Healthy eating? No way! 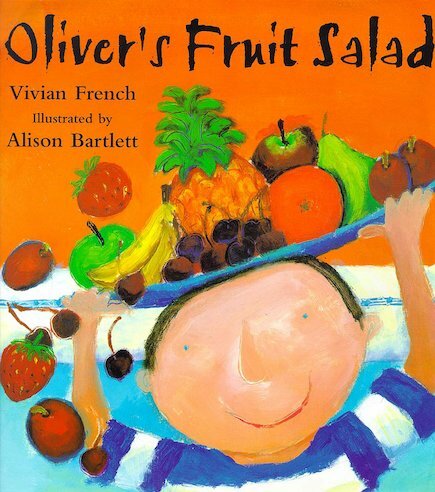 Oliver only eats chips… until Mum finds a way to introduce all the tasty possibilities of fresh fruit. 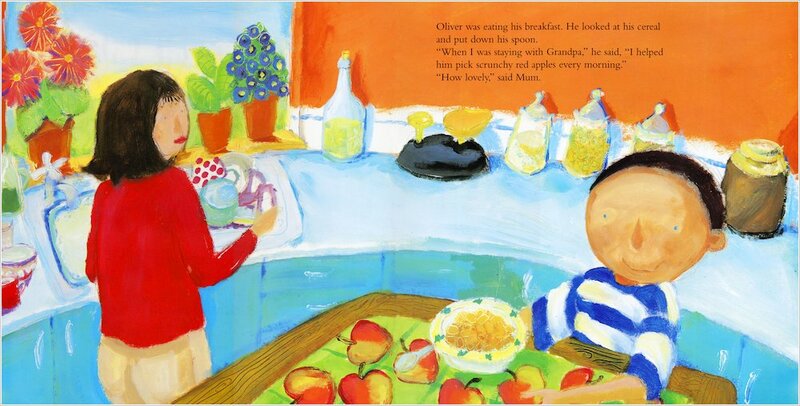 This colourful story shows how those big bits of fruit that no one ever bites into can become a yummy fruit salad, to cover with cream and eat with a spoon for dessert. 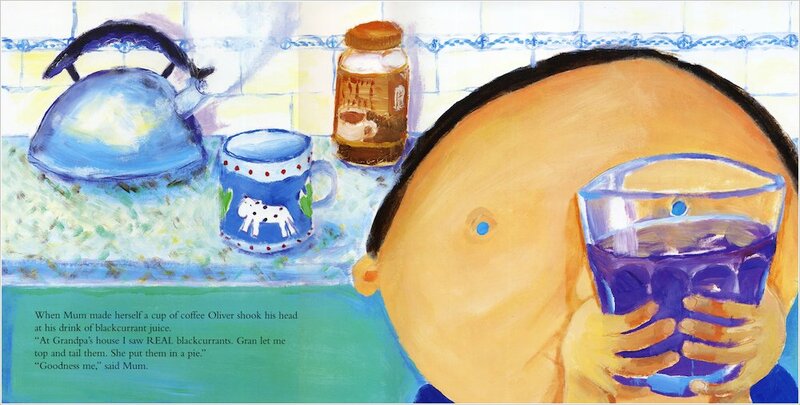 Encouraging children to prepare their own simple treats, the book breaks the big topic of healthy eating into appetising, bite-sized chunks.